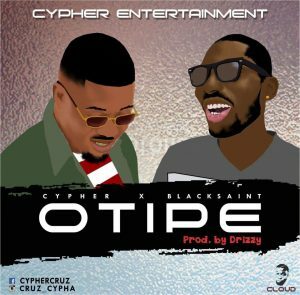 Cypher dishes out his latest jam titled Otipe featuring Black Saint. Download and enjoy Otipe produced by Drizzy!! !.